Grout Works has been a leader in the tile grout cleaning and color sealing industry since 1994 and has become one of the largest tile grout cleaning and color sealing companies in the country. The Grout Works team of professionals are highly skilled specialists that utilize the most advanced, proprietary products and techniques in the grout cleaning and color sealing industry. 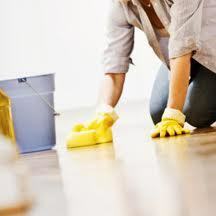 Each Grout Works division owner has been thoroughly trained at the highest level in grout cleaning, color sealing, grout repair, shower restoration, re-caulking, tile replacement and natural stone care. 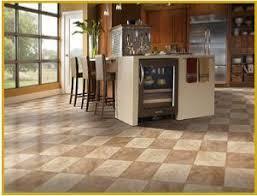 Grout Works professionals take pride in their work, their reputation and their industry. 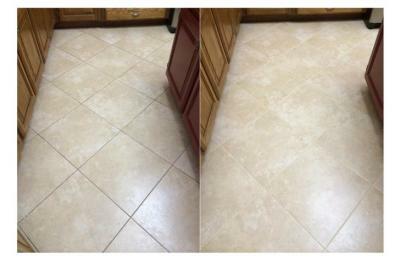 Grout Works has become one of the most trusted and respected tile grout cleaning and color sealing companies in the Country by offering the most advanced grout color sealer available, superior service and competitive pricing. Grout Works highly advanced tile grout color sealer and custom color matching system allows the customer an unlimited choice of colors. 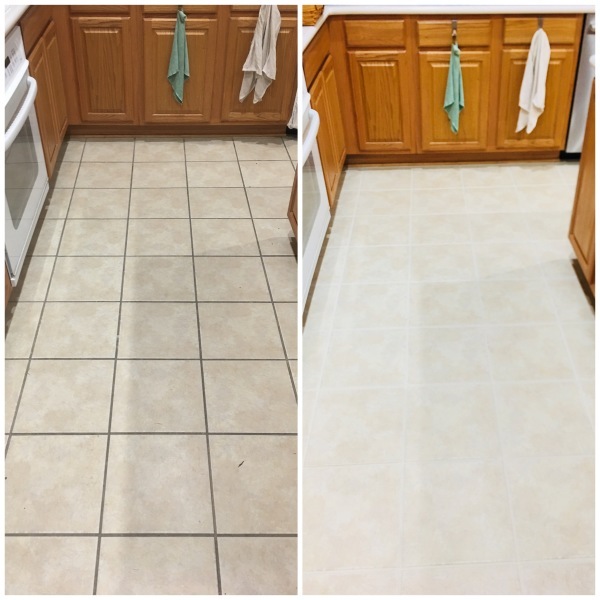 We can restore the original color and beauty of your grout lines or we can change the color of your grout to match the tile and decor of your home. 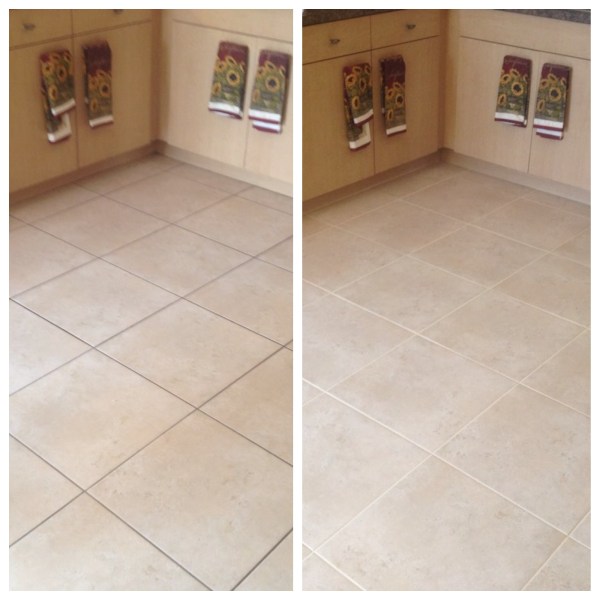 Grout Works professionals have perfected the art of tile grout restoration and take pride in making dirty, discolored tile grout lines look brand new and beautiful. 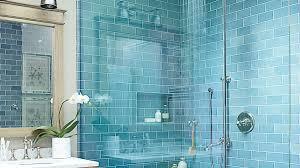 If you are looking for perfection with flawless uniform grout lines, call a Grout Works professional today!